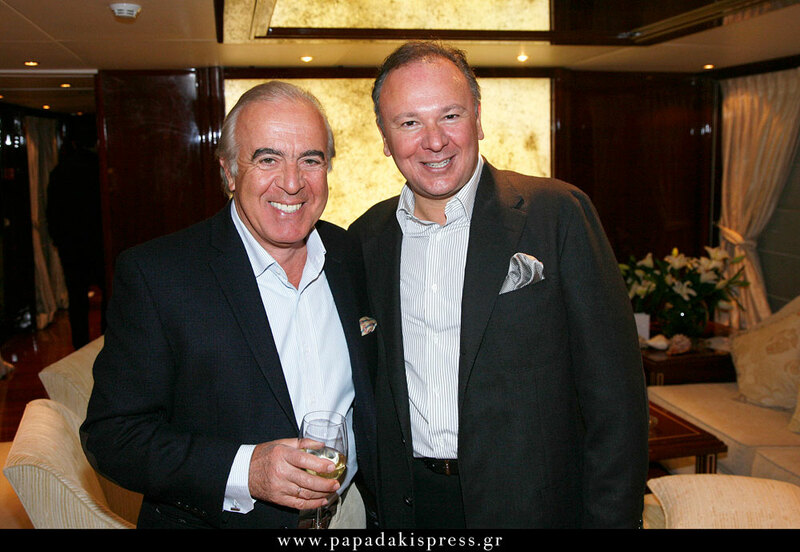 www.ALL4YACHTING.com organized a very successful event aiming to promote Greek Sea Tourism and Greek Sea Building Industry, which took place on board Motor Sailer IRAKLIS L, one of the most impressive Luxury Charter Yachts in Europe. During the event guests were informed about the numerous innovative services offered by www.ALL4YACHTING.com and the unforgettable moments that Greece offers to yachters. 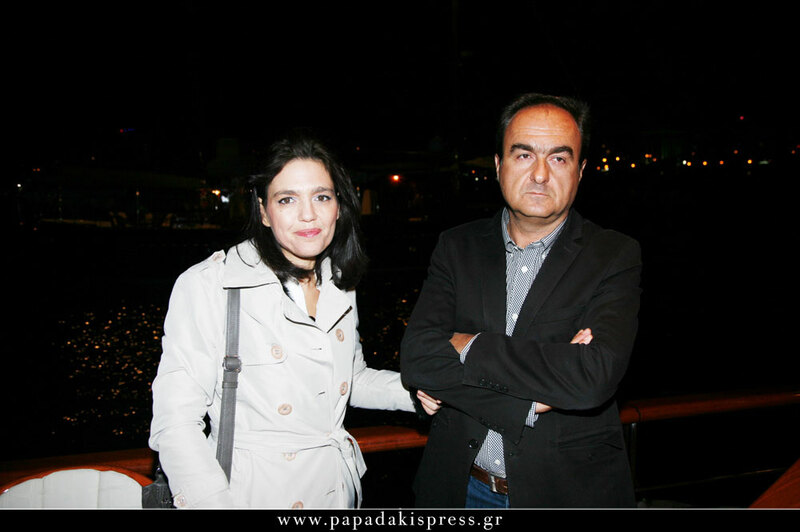 Moreover, they were impressed by the size and the quality of the Greek Charter Yachts’ Fleet, which was excellently represented by the hosting yacht, the wonderful IRAKLIS L.
It is worth mentioning that this immaculate yacht, which is considered as one of the most impressive Motor Sailers in Europe, has been designed and constructed in Athens, Greece, under the surveillance of her owner, the Naval Architect Mr Iraklis Vlahodimitiris, who of course was present in the event along with his family. 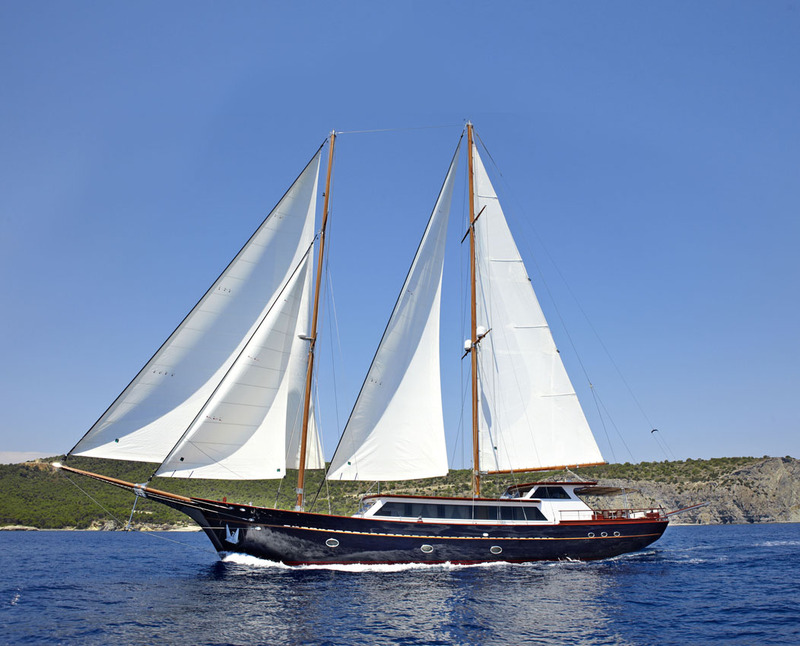 It is also worth mentioning that Mr Vlahodimitiris has also designed and constructed the beautiful traditional 28 meters Motor Sailer LIANA H, which was also visited and admired by guests, as she was moored next to her bigger sister. 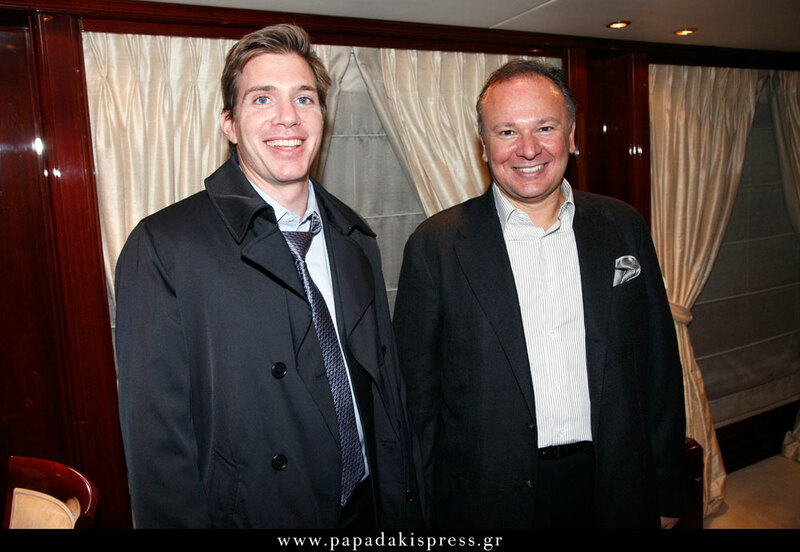 According to the statistics presented, it was noted that the charter yacht industry should play a crucial role in Greece’s economic recovery. 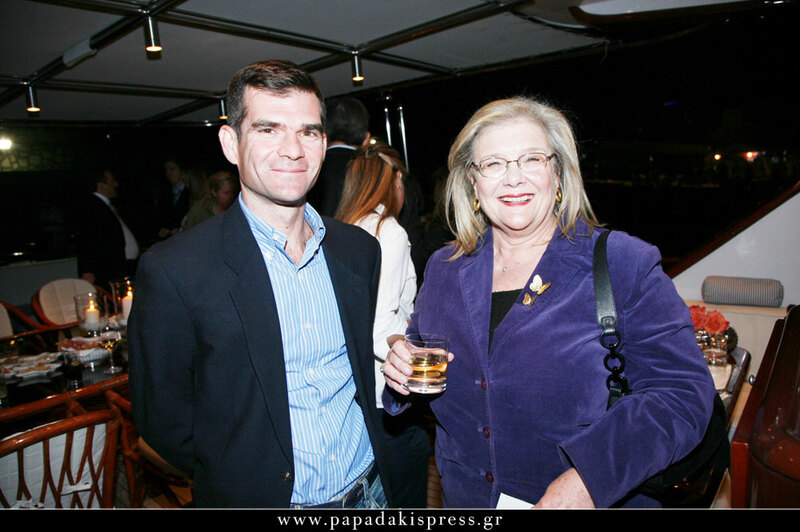 The conclusion was that Sea Tourism can be a leading development pillar for Greece. All guests unanimously agreed that Greece is the perfect destination for cruising and especially for yachting and deserves to be the Number one Sea Tourism Destination of the World. However this is not the case yet, as neighboring countries attract numerous tourists despite having much less natural beauty, less yachting destinations and definitely less things to offer, because they have invested more in infrastructures and marketing. 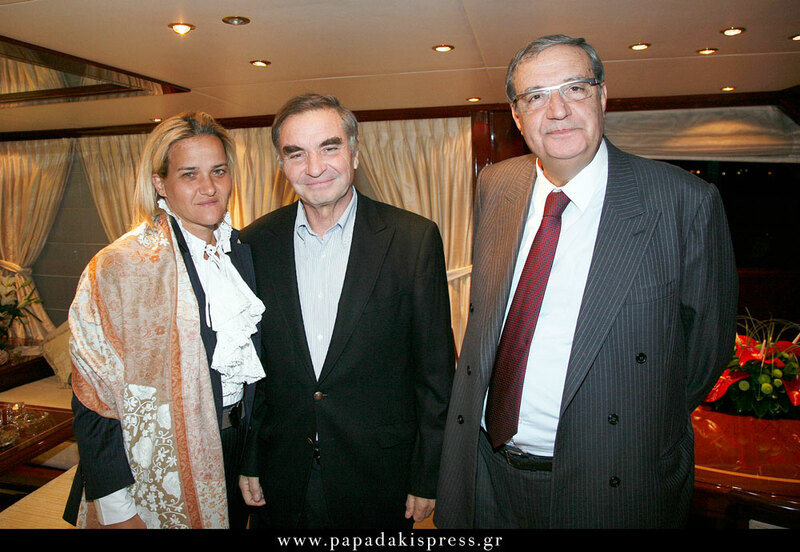 It was also noted, that the luxury charter yacht industry is probably the only form of tourism in Greece that can rapidly attract very high income tourists and at the same time support dozens of other industries (culture, recreation, transportation, restaurants etc), our remote islands and employment in various professions such as: Captains, Sailors, Chefs, Mechanics, Technicians, Naval Architects, Brokers and many others.The event was attended by customers, partners and friends of www.ALL4YACHTING and its Managing Director, Mr Thrassivoulos Kanaris. 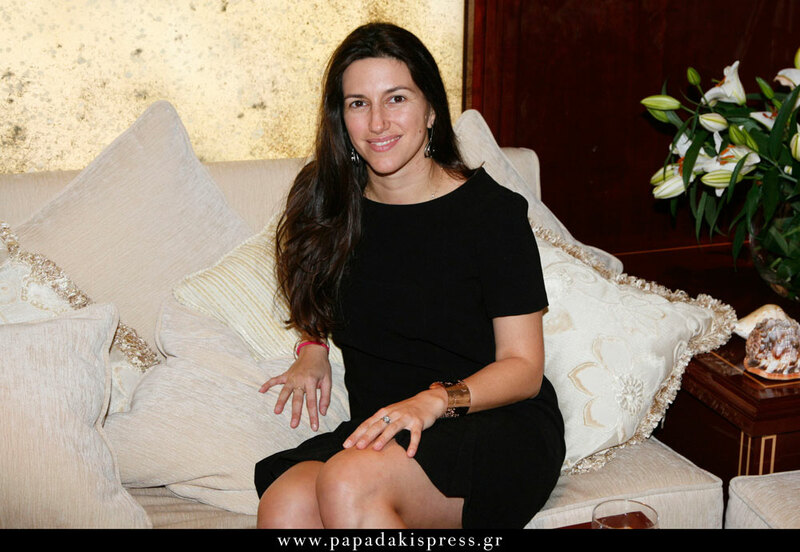 Among others, it was honored by the presence of Mrs Katerina Panagopoulos, Mrs Maira Tsavliri, Mr Leo Patitsas & Mrs Marietta Hroussala-Patitsa, Mrs Mariza Fassianos, Mr Ion Varouxakis, Mrs Maria Gerogiadou, Mrs Alexandra Koumbas, Mrs Lileta Bouda, Mr Alkis & Mrs Maria Vatopoulos, Mrs Varvara Tzakos, Mrs Aliki Tsakanika, Mr Alexandros Moraitakis & Mrs Rita Pikros-Moraitakis, Mr Dimitris Hatzimichalis, Mrs Katerina Antonopoulos-Koussouris, Mr John Beloussis, Mrs Mada Papadakos, Mrs Annita Nathanail and other distinct representatives of the shipping, yachting, tourism, media and arts sectors. During the cocktail, guests had the chance to enjoy the gourmet dishes prepared by the yachts’ talented chef and a 5 star hospitality. 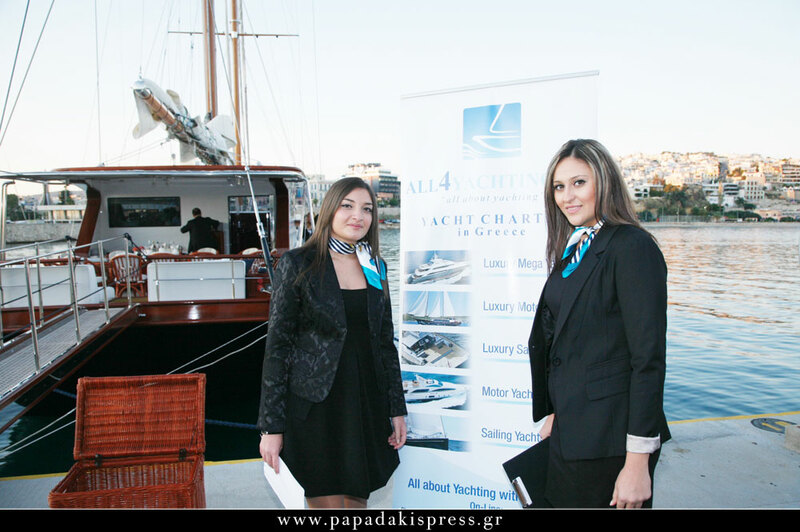 IRAKLIS L & LIANA H are chartered through www.ALL4YACHTING.com. 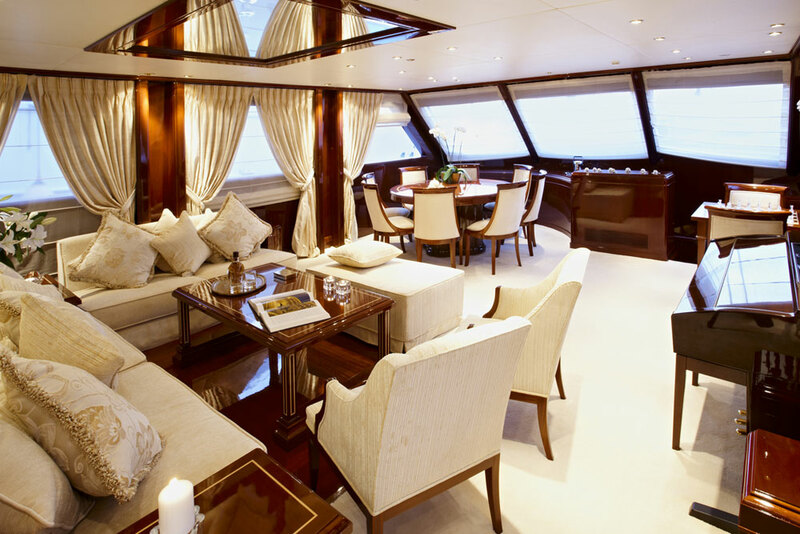 IRAKLIS has crew of 7 and can accommodate up to 14 guests in 6 ultra luxurious and spacious cabins, while LIANA H has crew of 5 and can accommodate up to 12 guests in 5 luxurious cabins. 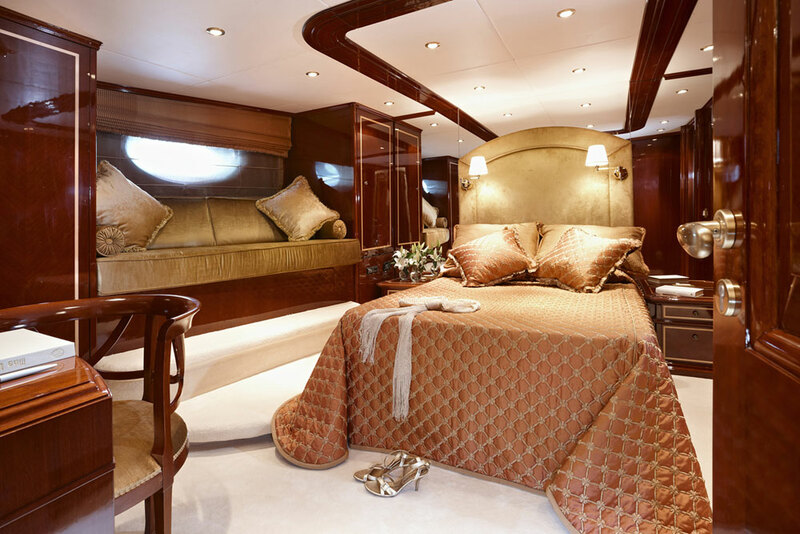 On Line YACHT CHARTERING with more than 650 charter yachts of all types and sizes. On Line NAUTICAL & TOURIST GUIDE with analytical presentations and thousands of photos of numerous yachting destinations, anchorages, beaches, ports, marinas, museums, restaurants etc. The fact that www.ALL4YACHTING.com offered a unique tool that was missing from the Greek yachting market, has turned it to valuable friend and partner for more than one million visitors per year and an important tool for promoting Greek Yachting.